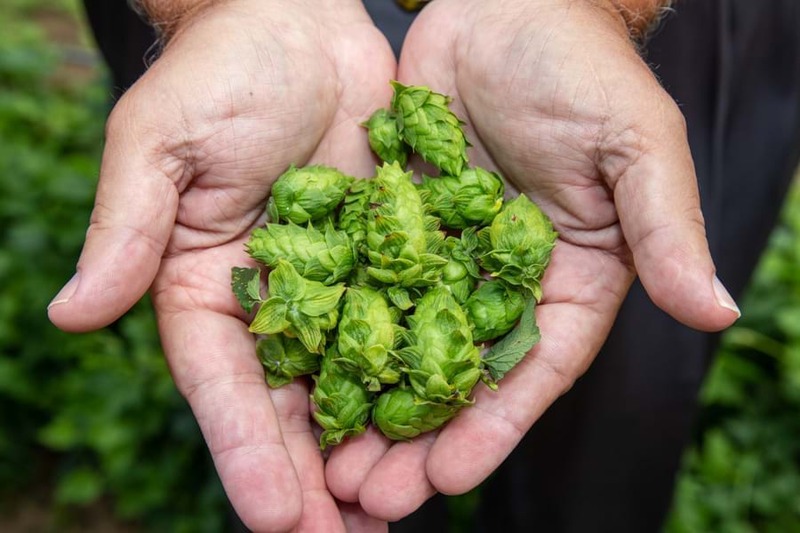 COLTS NECK –Bob Clark can still recall his pride when he first ventured to a local brewery and was treated to an ale brewed from a batch of hops plucked fresh from his farm in Colts Neck. "It’s the best feeling and it rushes through you," said Clark, who owns and tends The Fir Farm at 166 Hillsdale Road with his brother Mickey. Are you a farmer looking for more land? Are you a landowner looking to lease farmland? Are you thinking of selling farmland? 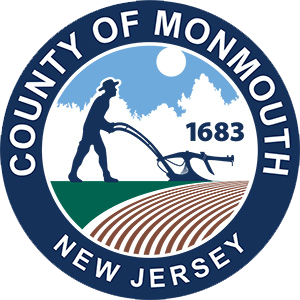 Our friends at Monmouth Conservation Foundation have set up a Facebook group for you. 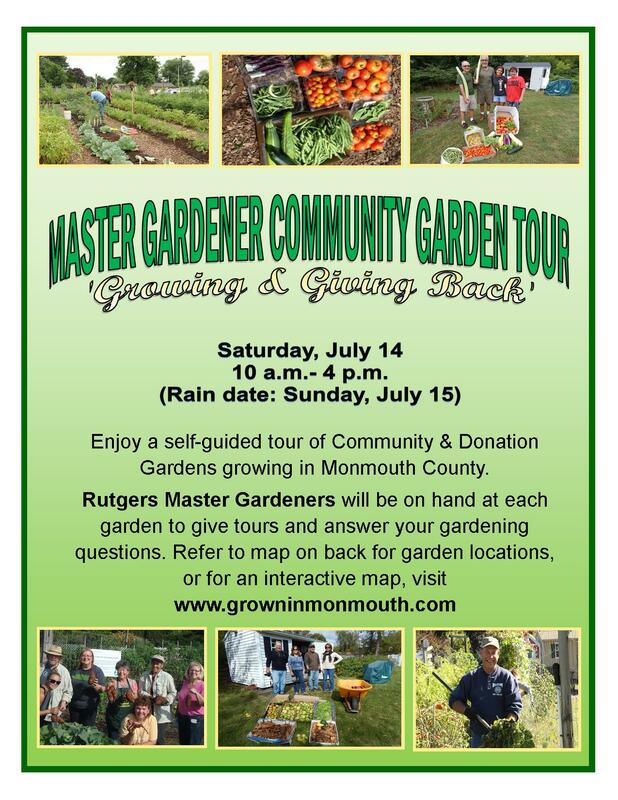 We hope you will join! Have you seen the banners? 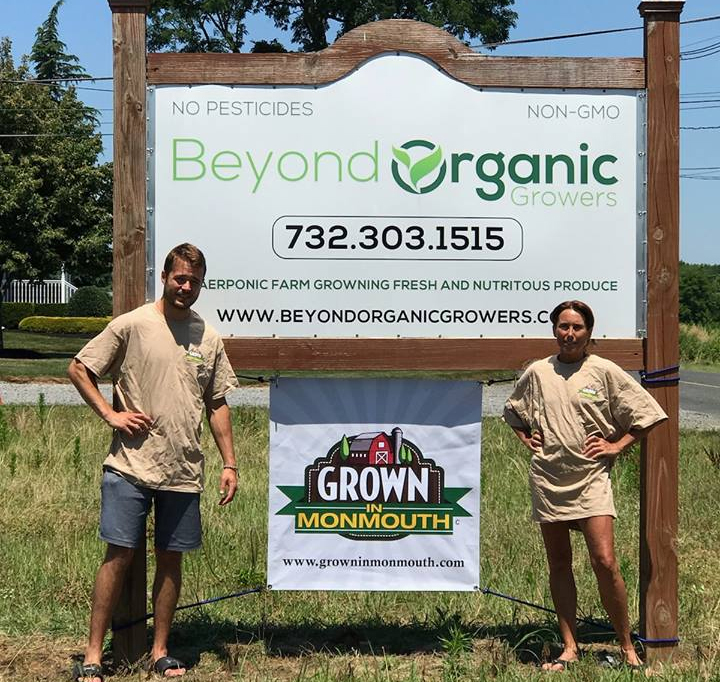 Beyond Organic Growers in Howell has incredible lettuces, greens and other produce and are proudly displaying the Grown in Monmouth banner! 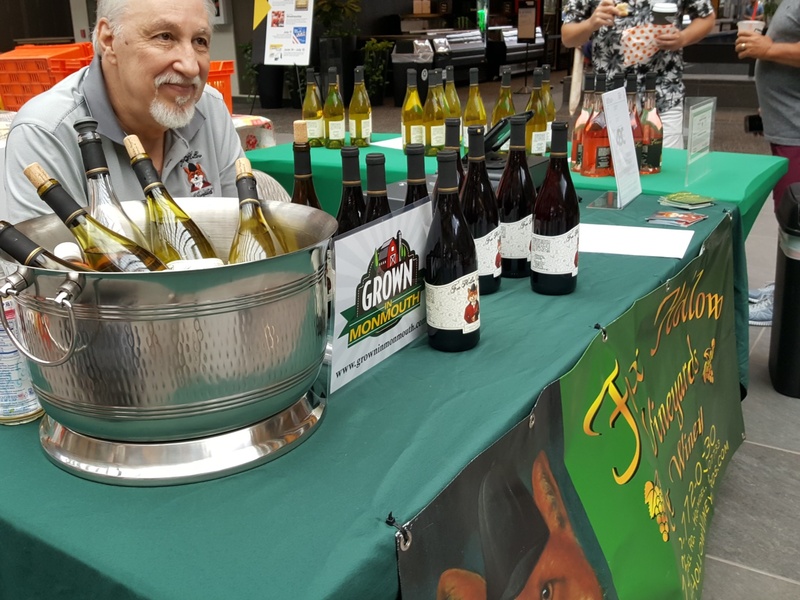 We ran into some of our Grown in Monmouth friends at the Bell Works Fresh Farmers Market! 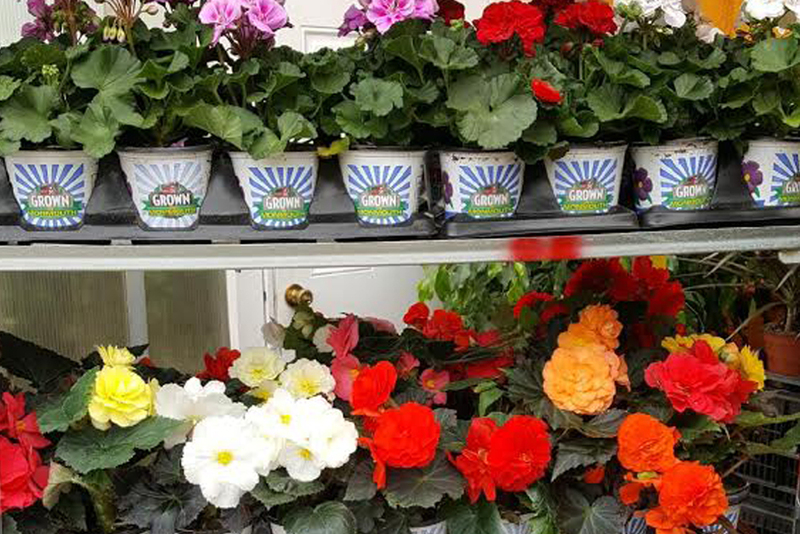 Shop & say hello every Wednesday from May 30-Sept. 5, 2-6 p.m. 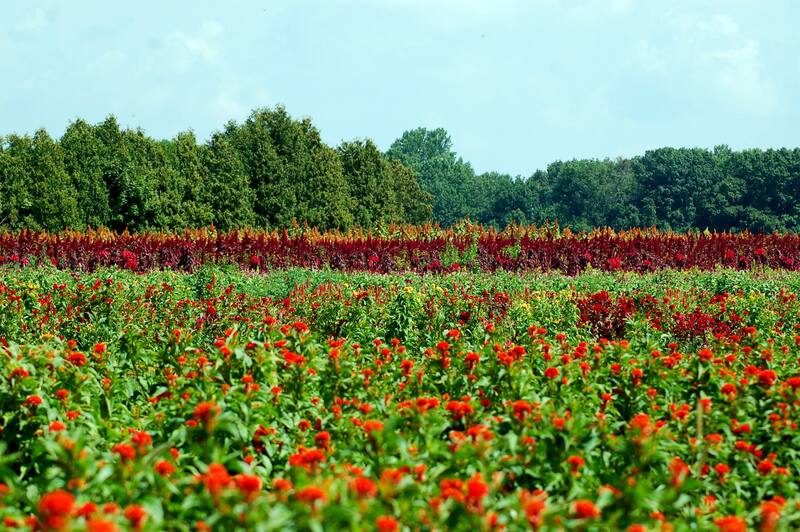 Pick Your Own Raspberries in Manalapan! This weekend marks the beginning of raspberry season in Monmouth County! 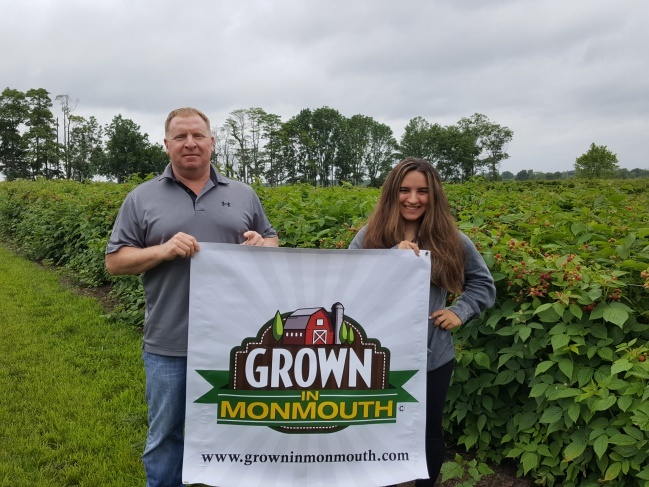 Member Farm, Happy Day Farm in Manalapan opens for Pick Your Own Raspberries on Saturday, June 16. There are still some strawberries out there to enjoy, and coming up quickly, we have blueberry season! 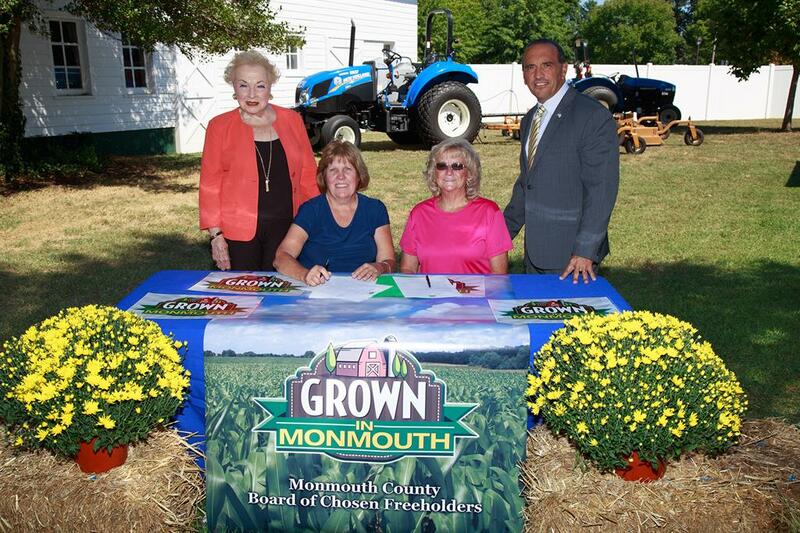 FREEHOLD, NJ – Monmouth County Freeholder Director Thomas A. Arnone and Freeholder Lillian G. Burry have announced the availability of the Grown in Monmouth marketing logo for use by Monmouth County’s Agricultural Community and related businesses to help them market and brand their products. What happens when three of Monmouth County’s most talented chefs partner up with two culinary students in a competition reminiscent of Food Network’s Chopped? 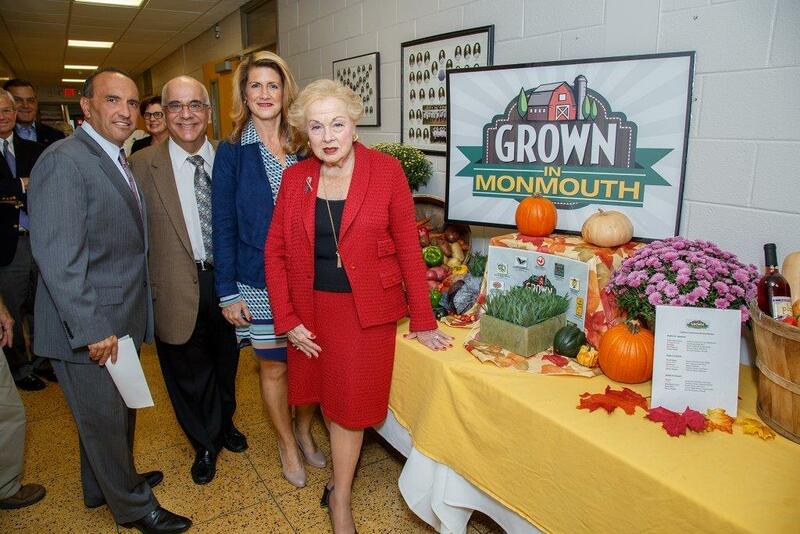 Turns out that’s a recipe for an epic night of farm-to-table food competition, Monmouth County style.